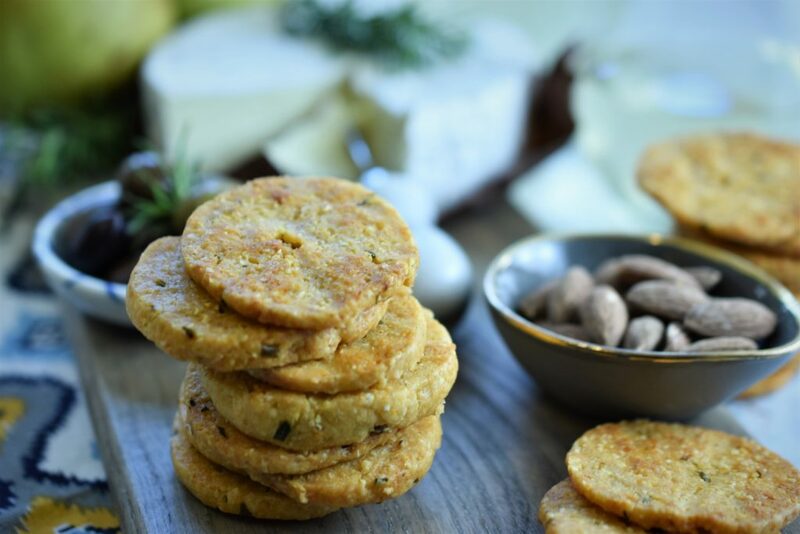 Chipotle, Cheddar & Polenta Shortbread Crackers | Recipe For A Party | Life is a Party, So Celebrate! 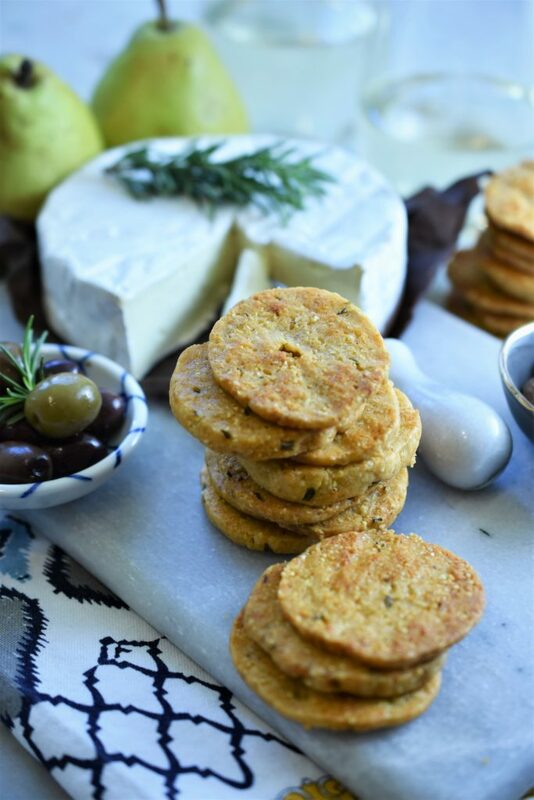 Impress your party guests by serving my new recipe for these crunchy Chipotle cheddar & polenta shortbread crackers instead of serving boxed ones. Store bought crackers are fine and there are some really great artisanal ones in the market these days but there is nothing better than serving fresh baked crackers with your cheese. 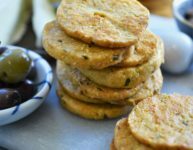 This recipe comes together very quickly with a food processor, a little time to chill and a bit more oven time to bake them but it’s so worth it. 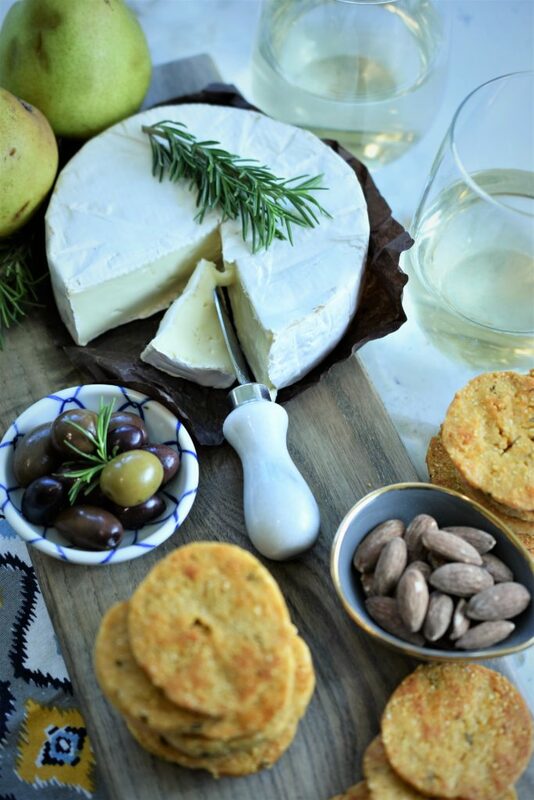 You can make the dough and chill in the fridge the night before the party and then just slice, bake serve alongside sliced baguette or other crackers with cheese, olives and nuts…oh and don’t forget the wine. 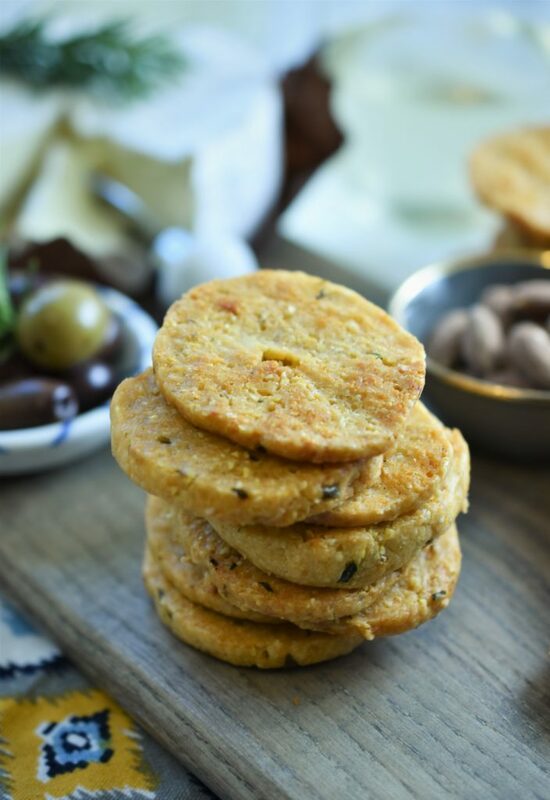 These crackers have a beautiful crunchy texture thanks to the polenta and a smoky flavor from the chipotle chili with just the right amount of spice to liven up the party. You just might want to make an extra batch or two for gift giving… the gift of something homemade from your kitchen as a hostess gift is always appreciated and treasured…at least in my guest book. They look amazing on this cheese board, don’t you think? 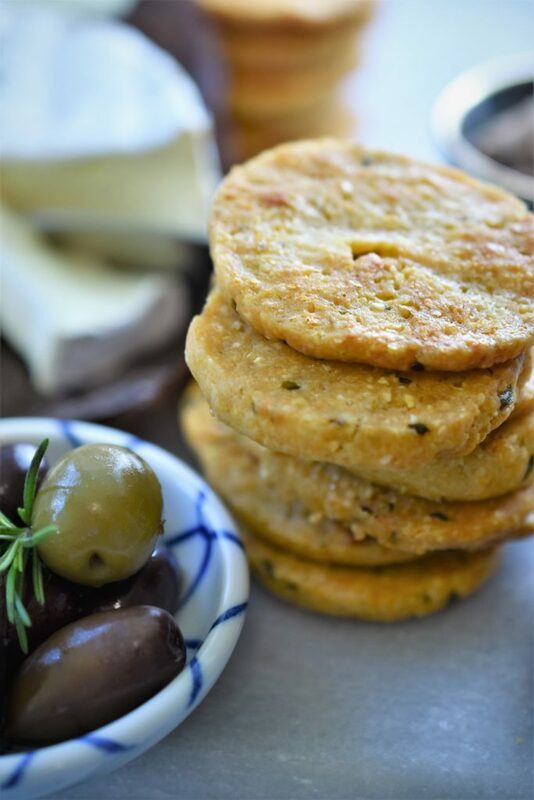 I savored every bite from these beautiful crackers, I was going to give these away…I’m thinking I just might keep these, maybe on a high shelf so I don’t eat them in one sitting, true story! 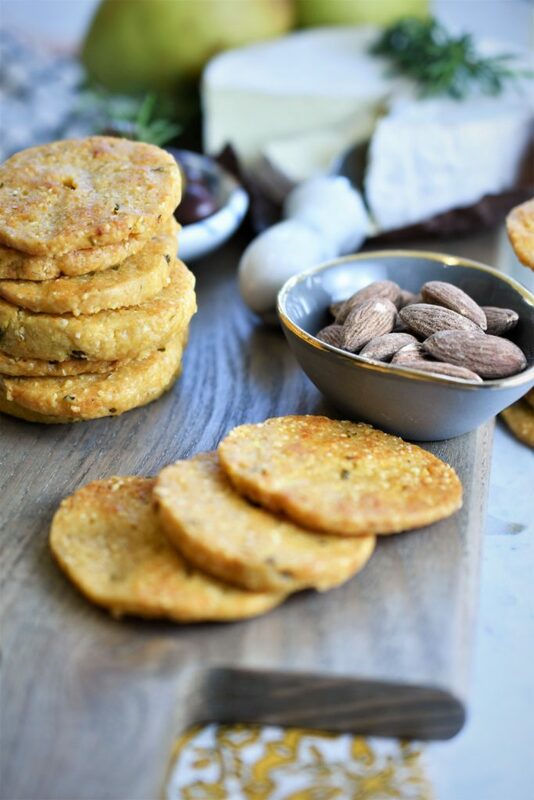 The Chipotle chili shines in this delicate but bold cracker along with cheddar and other spices…the perfect new best friend to your cheese board at your party!